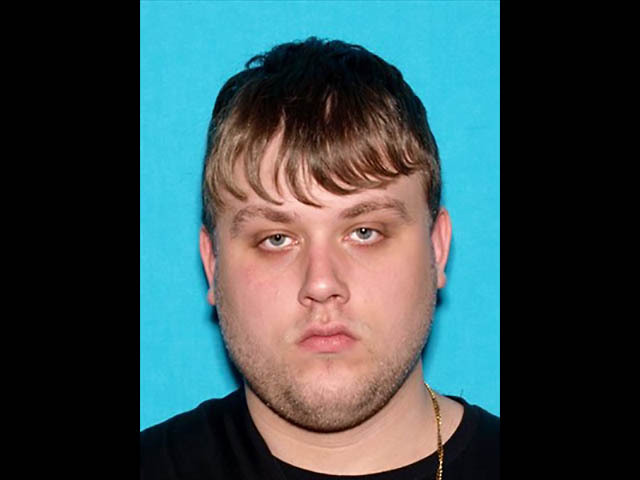 Clarksville, TN – Clarksville Police are asking for the public’s assistance locating Tyler “Tybaby” Stilke, age 21. He is a person of interest in the Post Road Homicide from May 2018. He knows that police are interested in talking with him, but he has not made an effort to contact them. 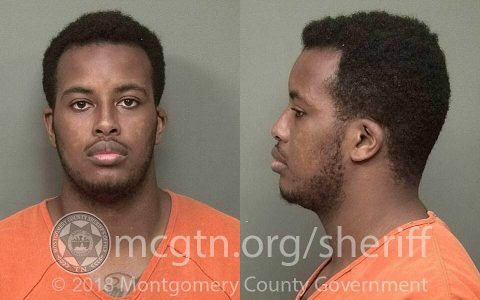 Clarksville, TN – The Clarksville Police Department’s investigation into the Homicide of Antorious Gallion which occurred on November 19th, 2018 around 7:39pm is still ongoing. 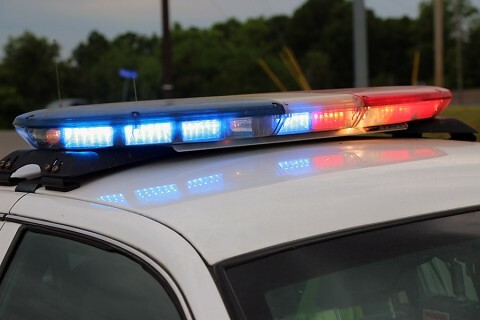 Clarksville Police are asking for the public’s help to see whether there is surveillance footage available from businesses or residents on November 19th between 7:30pm and 8:00pm on Warfield Boulevard, Warfield Court, Bellamy Lane, Rossview Road, Raleigh Court or Stokes Road capturing the images of a black four door Ford Taurus or Black four door Jaguar traveling on the roadways. 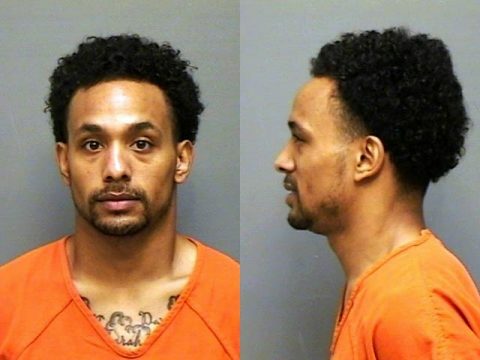 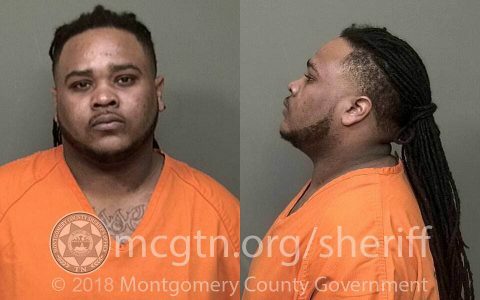 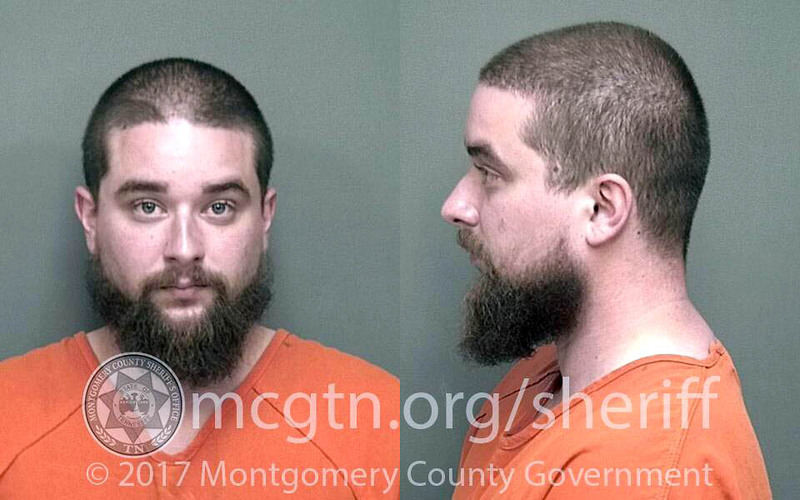 Clarksville, TN – Clarksville Police have a man in custody for a domestic related homicide occurring over the weekend. On Saturday, October 20th, 2018 around 5:06am, officers responded to an ambulance call at 510 Bellamy Lane. 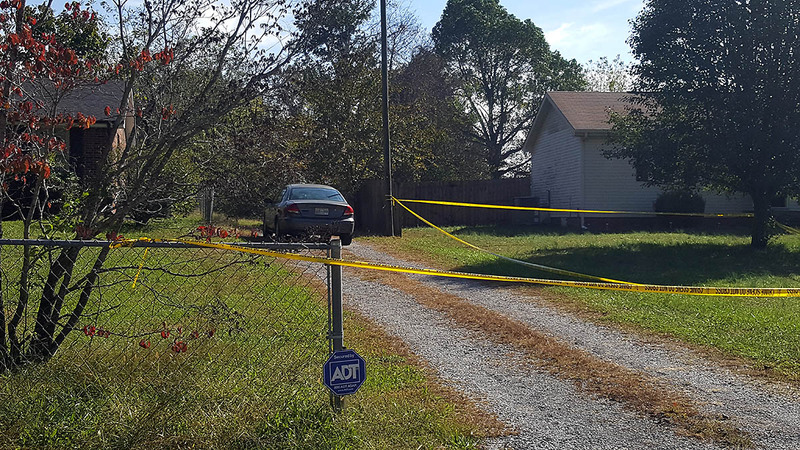 When officers arrived on scene, they found a female later identified as Leila Chanane, 41 with multiple lacerations and incisions throughout her body. The victim was pronounced dead on scene. The driveway area where Clarksville Police found the deceased and the house to the right is her residence (508).